Following from our recent procurement of a Cessna 550/II/Bravo rotable package Allaero has expanded our Citation support further with the inclusion of an additional 5000 lines of Cessna consumables. All items are supplied with manufacturers certificate of conformity and will be available to view online shortly. 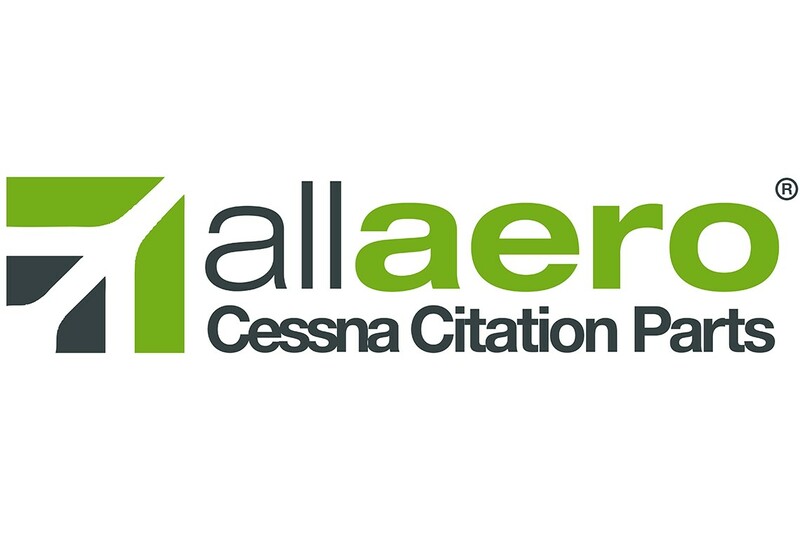 Should you wish to check Allaero’s Cessna Citation support you can contact the sales department at sales@all.aero.